Peter, a proud Englishman and retired rugby union referee, is the sales manager at Crittall Windows and is responsible for worldwide sales of their window and door products. After leaving school he joined the Army as a specialist communicator and served in Northern Ireland, Germany, and the UK. He undertook detachments all over the world, including Cyprus, Canada, Saudi Arabia, Norway, Iceland, Australia, and others. After leaving the Army he joined the world of sales. His first position was that of sales executive selling a range of construction fixings to builders, plumbers and electricians. He soon moved on and joined the Epwin Group, a major supplier of PVCu (vinyl) window and building systems in the UK. He was responsible for distribution of PVCu building products, through a network of independent distributors. For a few years Peter was Head of Sales (Construction Services) for the British Standards Institute. Leaving BSI, he set up his own business advising companies on quality management systems. He later became a SME business advisor for Coventry University, assisting companies with business and expansion plans. After re-joining the Epwin Group, Peter worked on major projects with his largest success being a £10m single order for replacement windows. 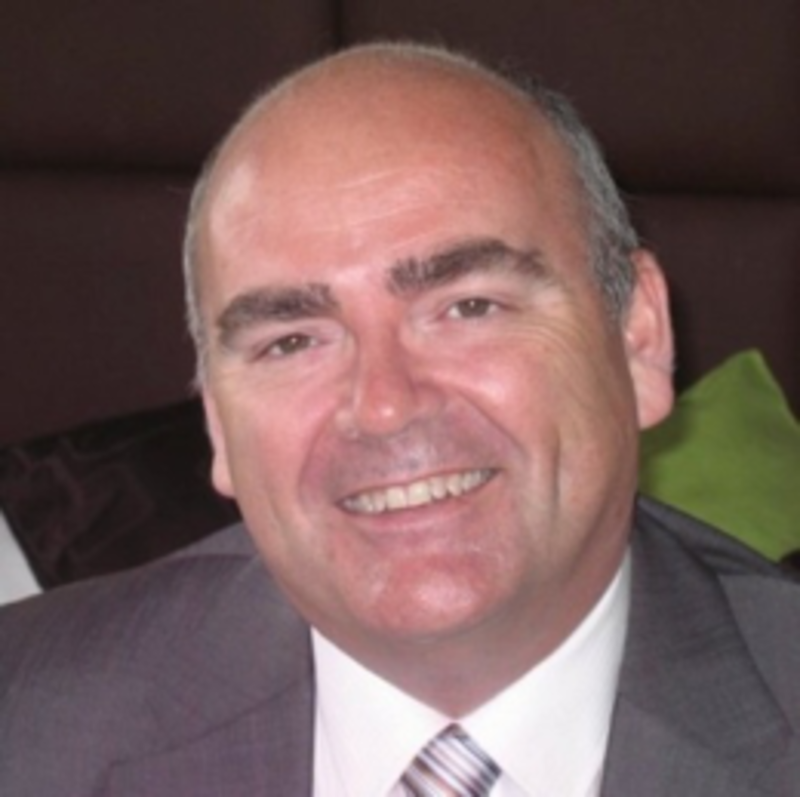 Peter has also worked for the largest UK based window company, Everest, where he was the Head of Architectural Sales. He was asked to join Crittall by his old boss at Everest, who had taken on the role of Managing Director at Crittall. Since joining, Peter has seen a doubling of turnover in the UK distribution network and is currently tasked with doing the same in the US. Working closely with the US network, he is currently setting out the new strategy to ensure that required growth targets are achieved.